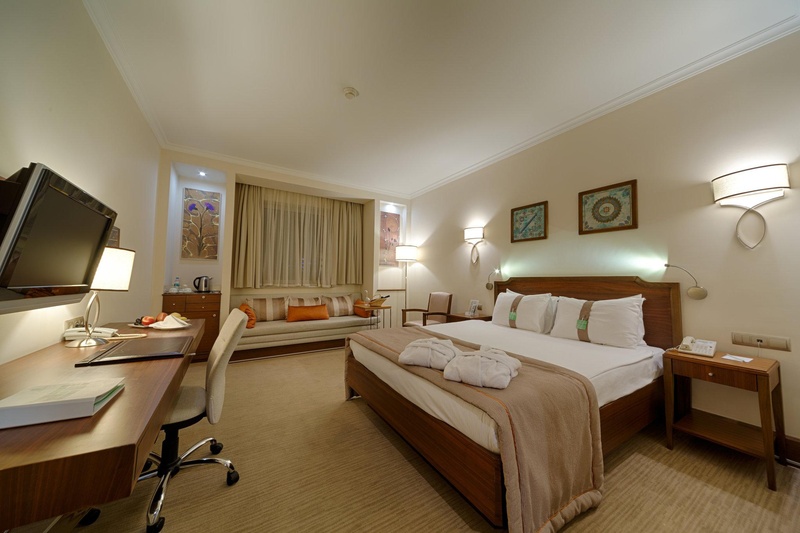 Stylish Bursa hotel with expansive event and health club facilities Holiday Inn® Bursa hotel is a short walk from University metro station, where you can catch direct connections to the historic city centre. Enjoy a visit to Bursa’s well-preserved centre, known for Ottoman Empire buildings, such as the imposing 15th-century Green Mosque. A short drive from the hotel, the fishing village of Gölyazı sits on a peninsula in Ulubat Lake. Just over an hour away, Uludag National Park offers panoramic views from its soaring peak and winter skiing on its slopes. 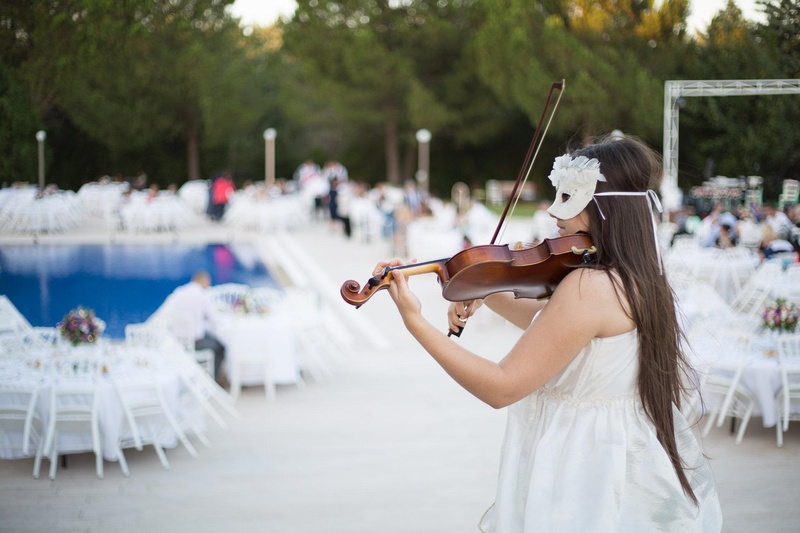 You can host up to 900 people in the hotel’s 6 daylit meeting rooms or summer gala events of up to 1,200 guests in the garden and poolside area. Sabiha Gokcen International Airport (SAW) is an hour and 20 minutes away by car. 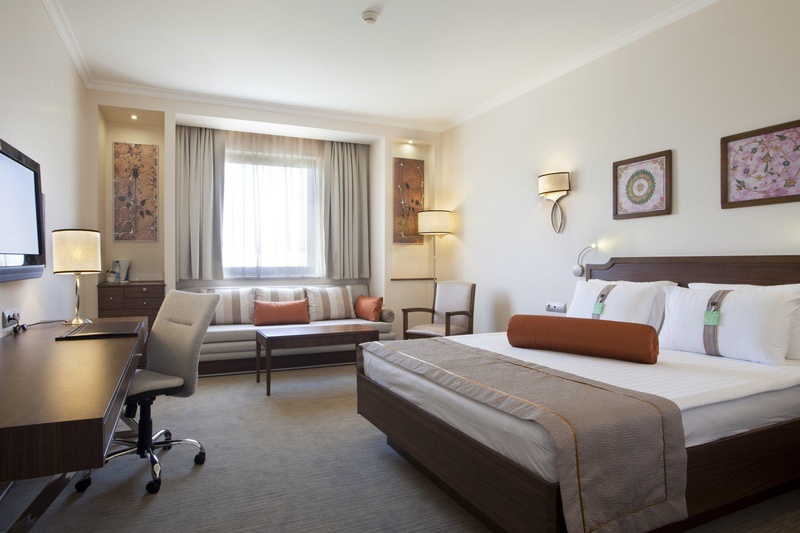 At this hotel you can enjoy: - Free WiFi throughout - Free parking - A Business Centre Stylish rooms come with pillow menus and flat-screen, satellite TVs. 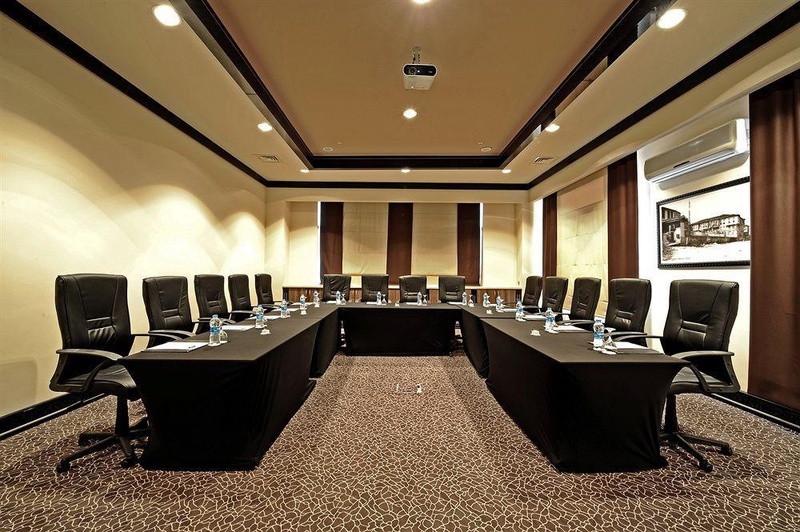 For extra space and a sofa bed, book an Executive Room. Wake up to a sumptuous buffet breakfast at Placida Restaurant or dine on international cuisine. Kids stay and eat free. Re-energise in the mini-gym or outdoor pool or relax in the spa with a massage or Turkish bath. At day's end, you can unwind over cocktails at Kios Bar.